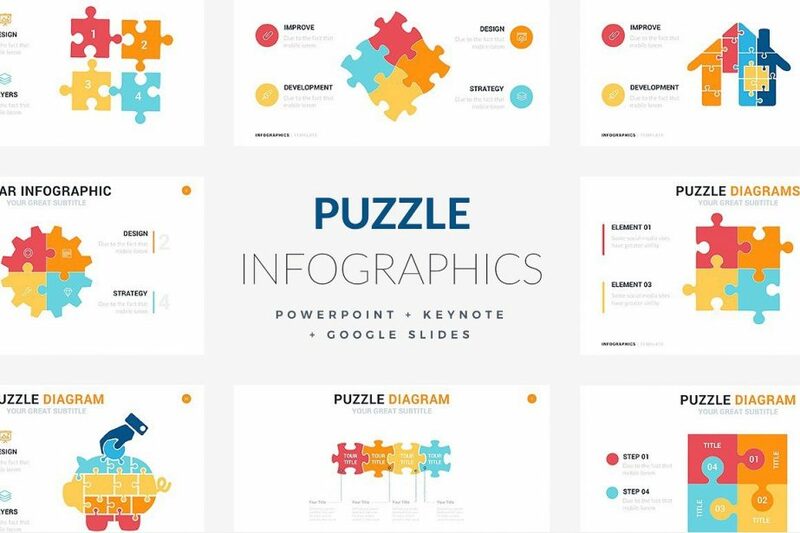 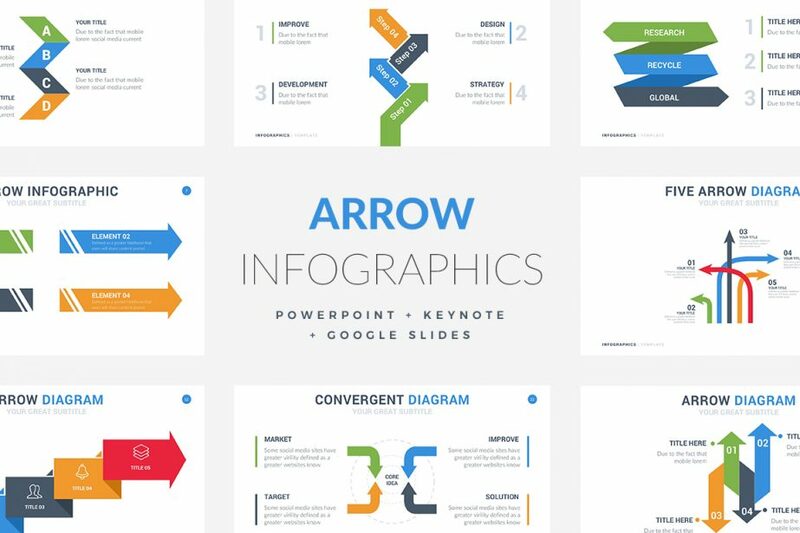 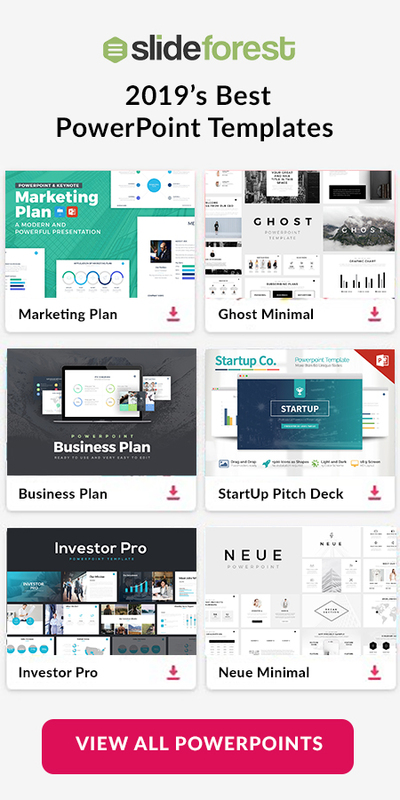 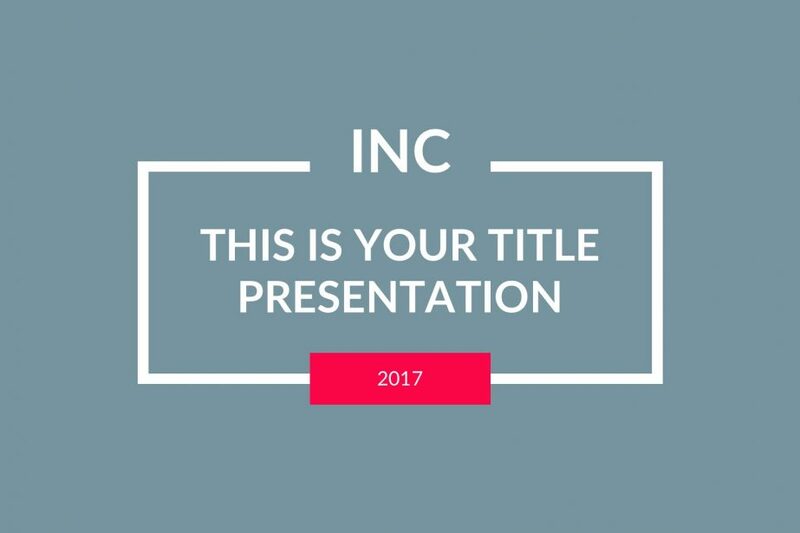 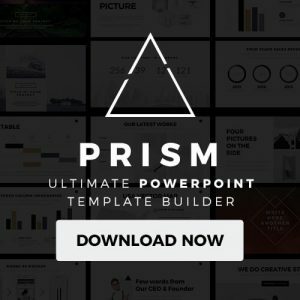 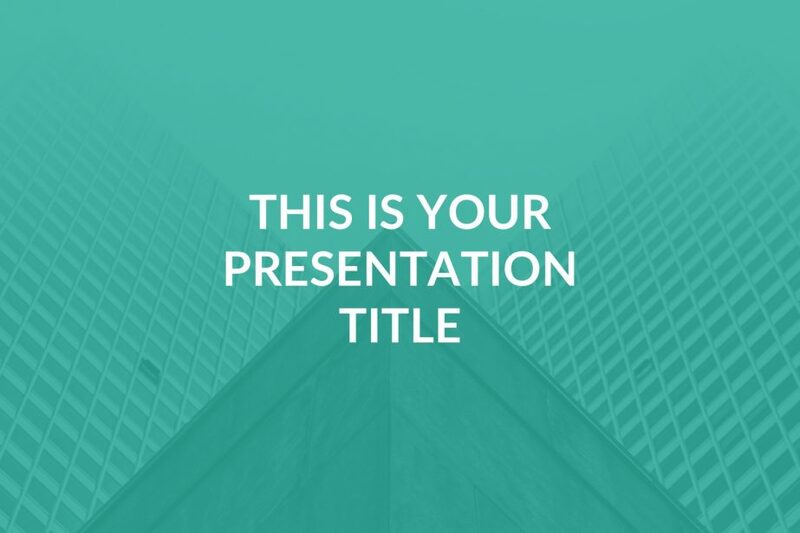 The Inc Free PowerPoint Template is going to be a powerful tool for a pitch that brilliant idea that you need. 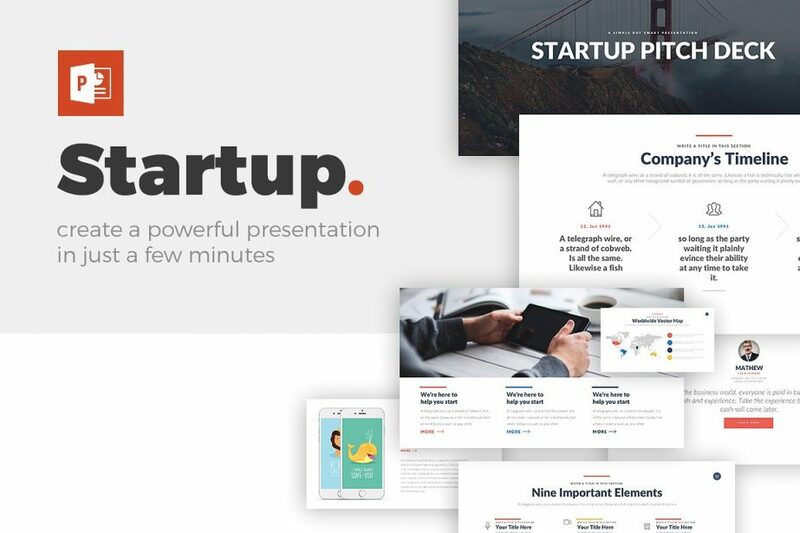 Thanks to its design, your audience will be able to be with you without getting lost with the information you are going to be giving. 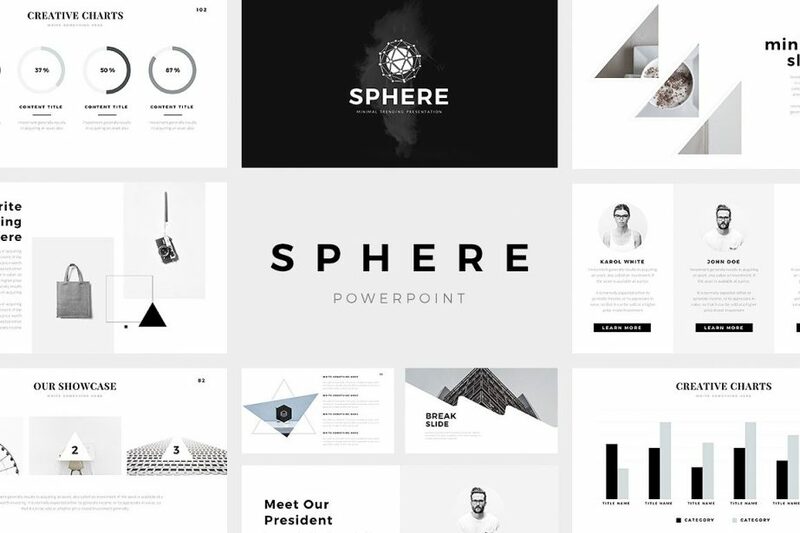 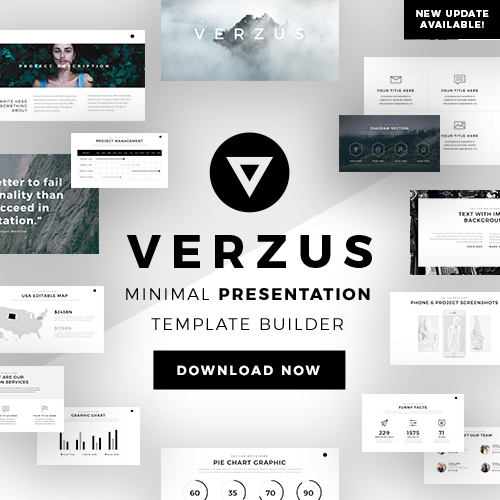 Download this free set of layouts and begin impressing your audience.